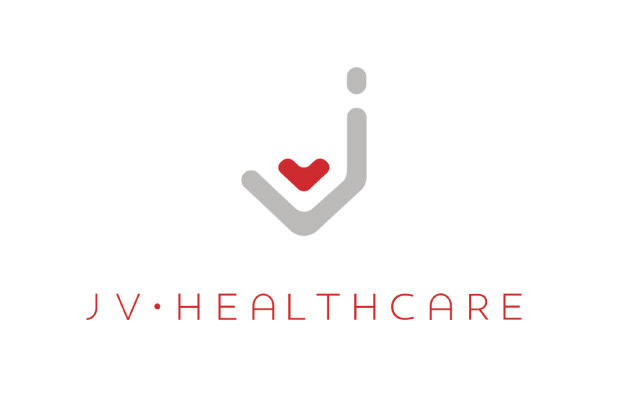 We are delighted to announce our agreement with new distributor partner JV Healthcare, Malta. JV PHARMA have an established full-line pharmaceutical wholesale distribution center which serves over 200 pharmacies locally. JV PHARMA also hold a network of community pharmacies in strategic locations throughout Malta. We look forward to a long and successful partnership with JV PHARMA.